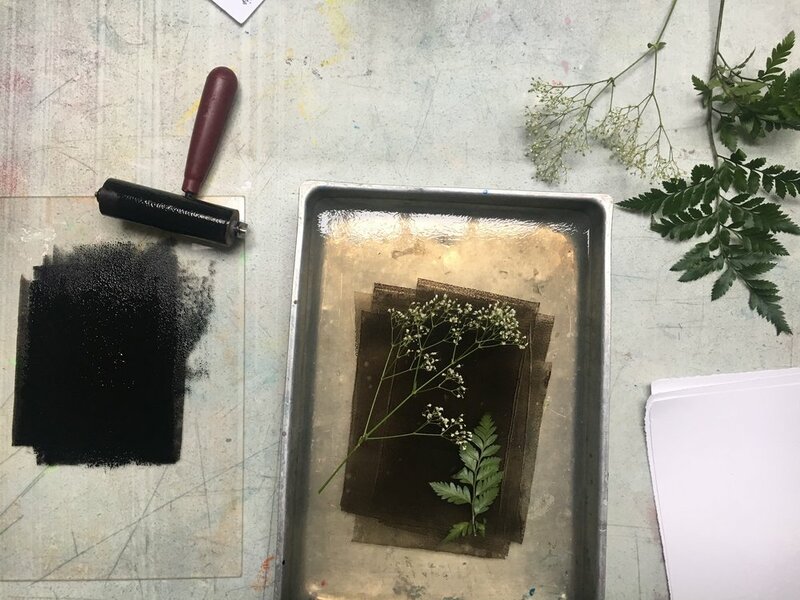 Join Greening Greenpoint and Eckford Street Studio to create nature prints using several techniques and learn about Greenpoint’s street trees! The event will begin with a brief tree care overview from Greening Greenpoint, followed by nature printmaking led by Eckford Street Studio. 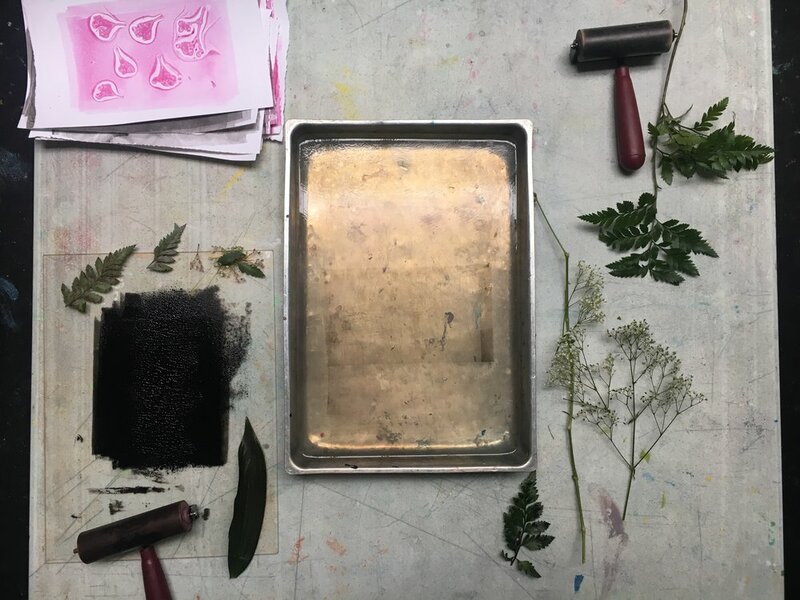 You’ll use materials sourced from the urban forest to make gelatin plate monotypes and collagraph prints, illustrating the creative possibilities of making art with nature. See photos below for examples! Fun for the whole family, both printmaking techniques are suitable for all ages! Eckford Street Studio Community Projects is a local 501(c)3 non-profit organization aimed at reaching all children and families of North Brooklyn, regardless of income or experience Learn more about Eckford Street Studio and the classes they offer for children and adults in Greenpoint here!